Hacking is on the rise. Below are 10 obvious signs that you may have been hacked. If you believe your computer is showing any of these please call us today. 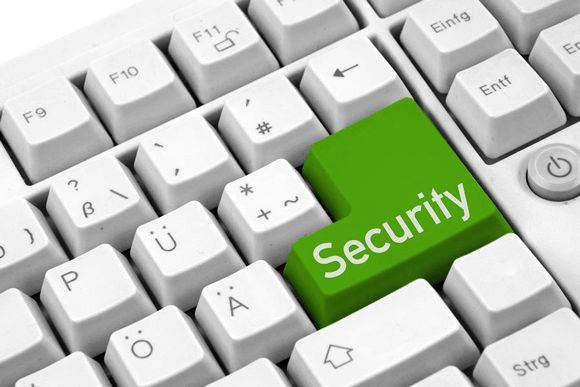 We can safely remove and locate any threats to your system. 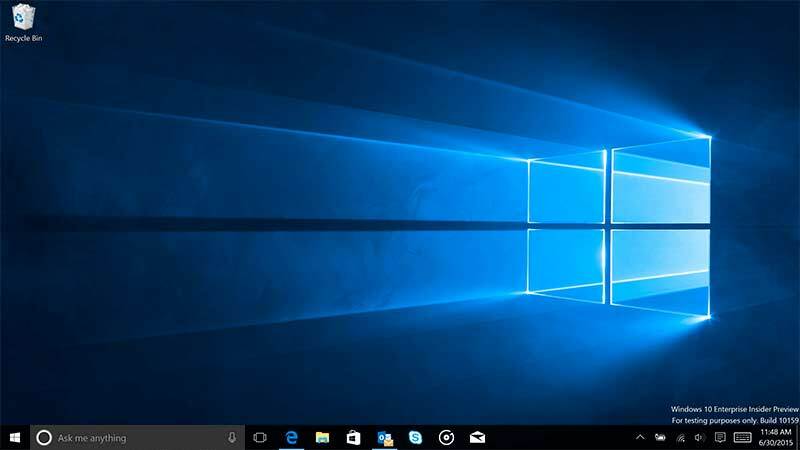 Are among the surest signs that your system has been compromised, this ploy makes use of the fact that by the time people see the fake antivirus warning, considerable damage has already been done. A fake scan is in reality a malicious program’s trick to lure people into buying their product. You may be directed to a professional-looking website on clicking a link provided by the scan where you will be requested to submit your credit card and billing information. In this way, the program will gain complete control over your system while also making full use of your personal and financial information. Browser toolbars are supposed to help productivity and security, however, unless they are coming from a well-known developer, they could be fake and could entail a hack in near future. Did you know that hackers are paid to get your clicks to appear on someone else’s website. Many a times websites don’t know that clicks to their website are in fact from malicious redirection. Adding to the plight is the fact that current redirected Internet searches are securely (pun intended!) hidden from the user through additional proxies. As a result the fake results are never returned that could alert the user for future references. 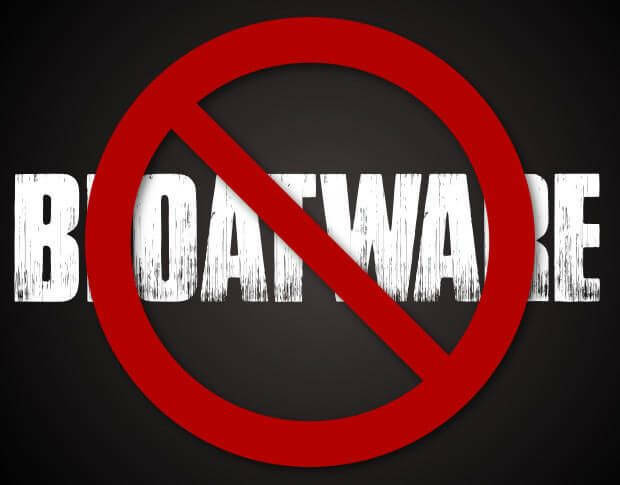 Fake unwanted browser toolbars could also lead to redirection. Getting random browser pop-ups from websites that don’t normally generate them can be very annoying, but that’s only the tip of the ice berg. Frequent random popups is a sure shot sign that your system has been compromised. Bogus toolbars are also one of the primary reasons behind the same. Malware programs and hackers often pull out email addresses and contact lists from your social media sites such as Facebook, to send malicious emails to your email contacts. However, in taking the social media route, hackers get a very incomplete list of your contacts’ email addresses. However, these bogus emails won’t have your email address as the sender. If such a case arises, you’re computer is safe. You might have responded to an authentic-looking phish email that purportedly claims to be from the service that ends up with the changed password. In this way, the hacker will gain your logon information, change the password and use the service to carry out his vested interests. Most current malware programs are Trojans and worms, and they typically install themselves like legitimate programs. It must be noted that the unwanted software is legally installed by other programs, so its highly advisable to read your license agreements carefully. Mouse pointers moving randomly might usually be due to hardware problems. However, if the movements involve making the correct choices to run particular programs, take note that something is fishy. Usually begins by your computer being compromised stemming from a response to some fake phish from your bank. The hacker logs on to your bank, changes your contact information, and transfers large sums of money. You didn’t disable your anti-malware software but find it disabled. Further, your start Task Manager or Registry Editor won’t start, start and disappear, or start in a reduced state. All these are definite signs you’ve been compromised. Get rid of Malware forever! If you believe you have Malware effecting your machine or are experiencing any of the above symptoms. Contact us today. We can safely remove all Malware and also install specialized software that can prevent any future Malware from installing on your computer. We can repair your machine over the internet so you would not even have to leave the comfort of your own home. 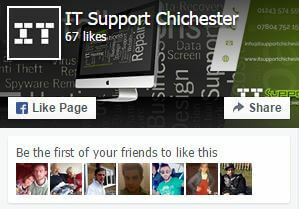 Just one of many service we provide at IT Support Chichester. Contact Us Only £45 Fixed Fee.